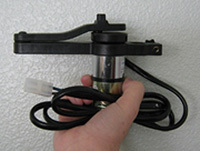 This "Power Flipper" Platform Motor will make any of the Feather Flyers flip, whiffle, and move in dead calm conditions. 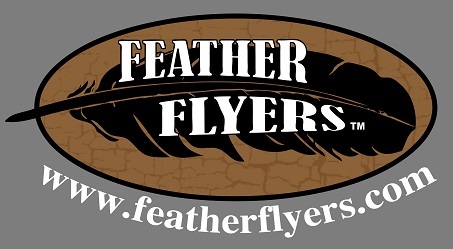 This revolutionary new product will bring life to your rig when the wind does not blow! Very energy efficient. 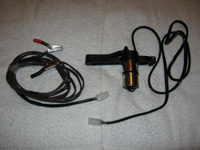 Runs on any 12 volt battery. One small 7 amp hour battery will make 6 of these units run for 6-8 hours! Clamps to the top of the EMT conduit pole. Very easy to set-up. Simply slide down the pole when the wind picks up. You can run them singly or wire up a "Gang Rig" to power up a whole flock! Comes with a Quick Inline disconnect. Developed by the Ron Latshaw the developer of "FINAL APPROACH". This man knows how to hunt waterfowl! 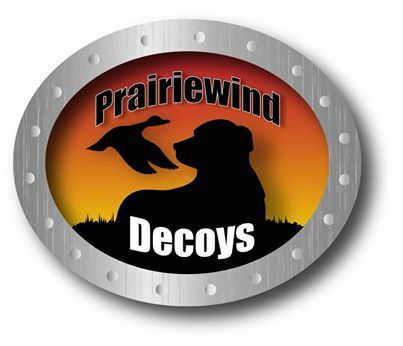 Another Prairiewind Decoys Exclusive product. We strive to stay on the leading edge of innovation! Power Flippers for non windy days!